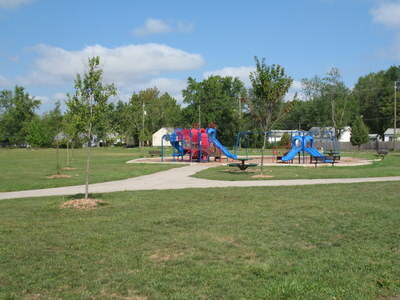 basketball court, a playground area, picnic spots and open space. 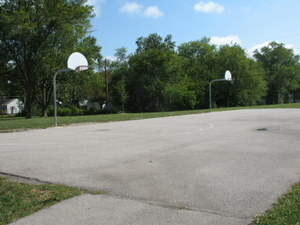 Brewer Park features a basketball court for athletes of all ages. 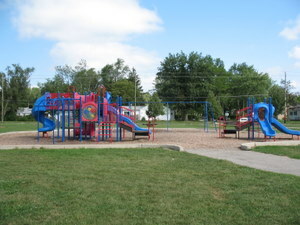 Children can enjoy two play-sets with multiple slides and a swing set. 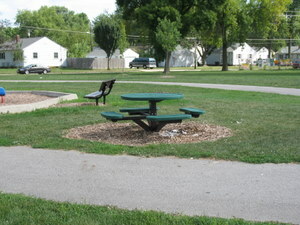 Multiple picnic tables are available for visitors' convenience.